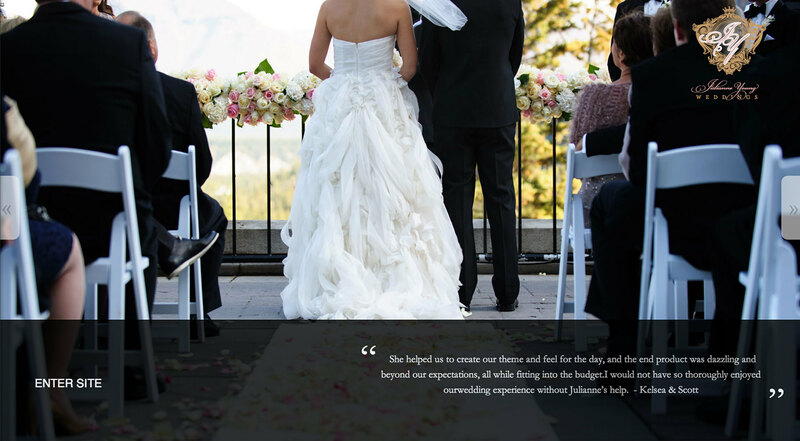 Julianne Young is a Calgary-based wedding planner who hired Allamar to create her online presence. We were more than happy to oblige. 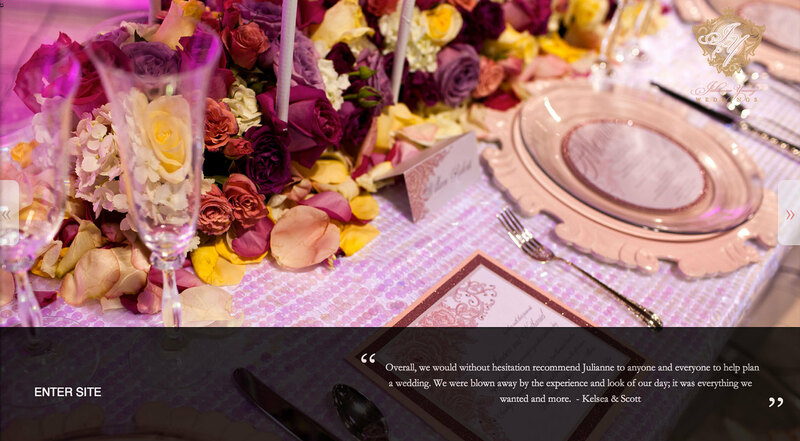 The website was Wordpress based and was minimal in its overall functional needs. 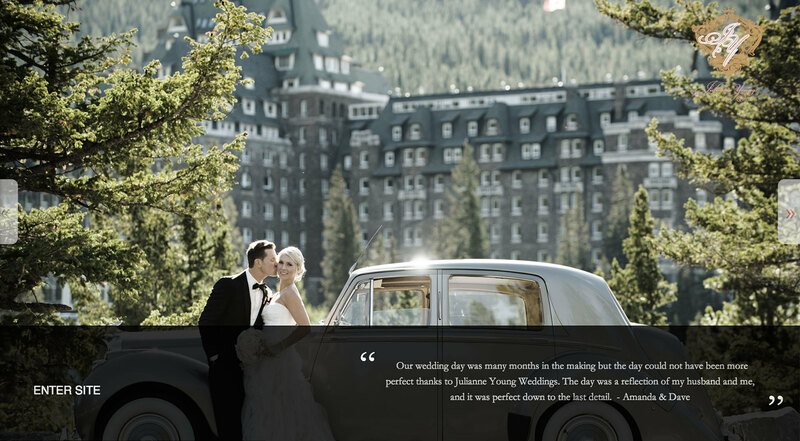 When we took on this project, we knew that it was incredibly important for the website to have a beautiful and elegant feel, considering the industry. 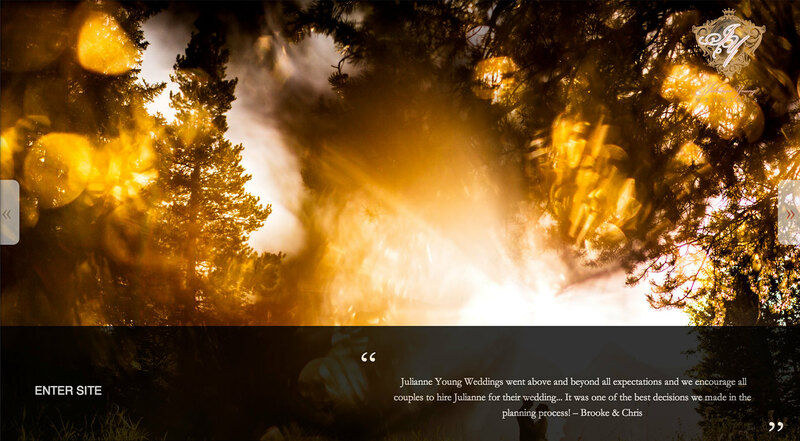 We wanted to make sure that we showcased some of the great photography that was used for the weddings she was in charge of. There were very few, if any challenges while creating and developing this project. The only real issue that we had was the logo design not fitting perfectly into the design's overall aesthetic, in some instances.